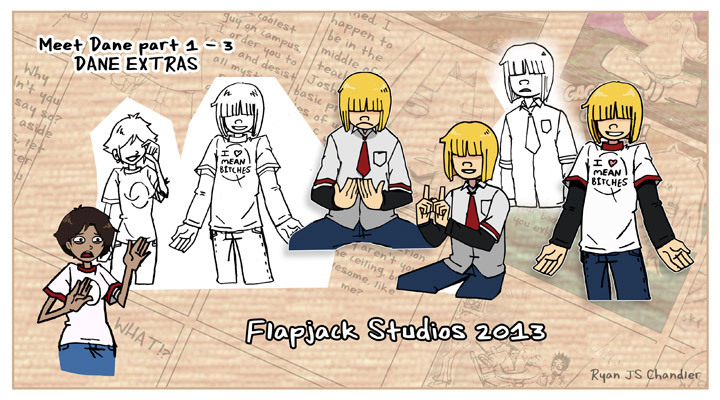 Flapjack Studios News - The New FU starts Jan. 8th 2014! 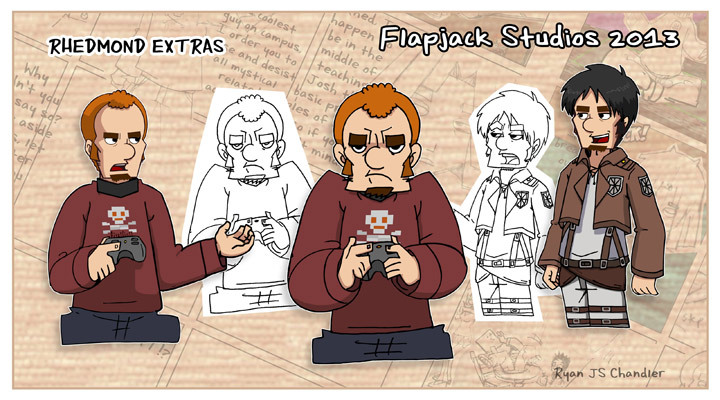 Hey there Flapjack fans! Another update and some bonus materials are coming your way! First up, we're only a short ways away from the Flipside U reboot, things are heating up as we inch closer and closer to the big day! When is that day you ask? You know, that is a good question. I'll be specific, it's January 8th! That's the day, a Wednesday in fact! So there you have it. So until then, enjoy some more bonus sketches. Yay! Okay, so now onto games...If you haven't played it yet, go try out Legend of Zelda: A Link Between Worlds! It's a fantastic game for the Nintendo 3DS so if there's still room under the x-mas tree, why not pick this up for that special someone. And that's it for this update! Have a merry x-mas and/or happy holidays!